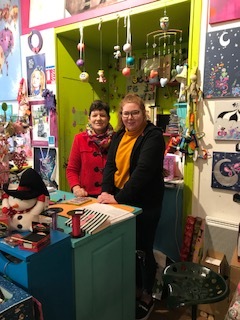 Learners from Limerick College of Further Education spent three weeks on Work Experience in Rennes, France this February. 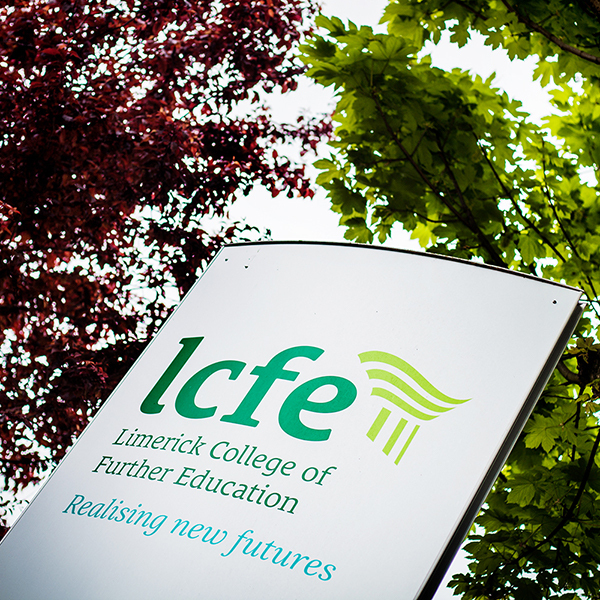 Work Experience is an integral part of most courses provided at Limerick College of Further Education. It enables those involved to develop skills in their vocational area and competencies through periods of work-based training. 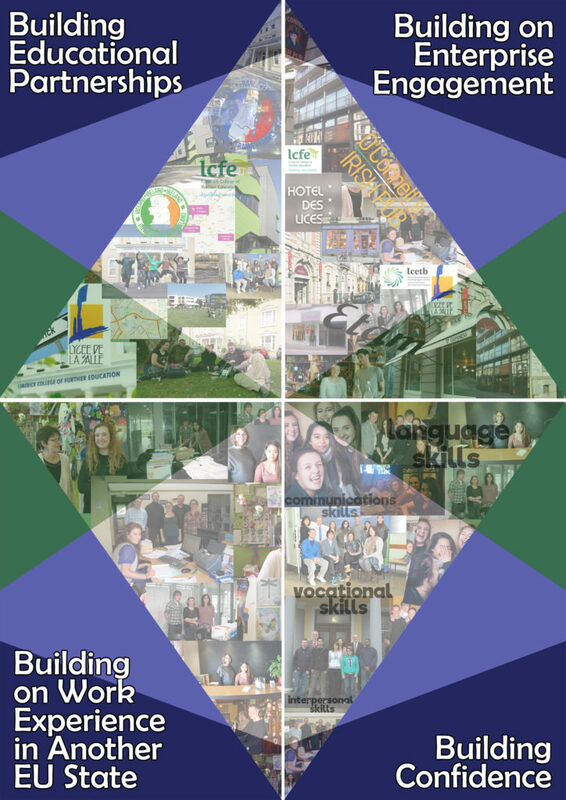 Work experience placements abroad provide additional opportunities to enhance linguistic capabilities, key skills and cultural awareness. In an increasingly global market place, experience of working overseas can significantly enhance prospects of employment. Learners from courses such as Marketing and Travel and Tourism Services took part in the programme this year. 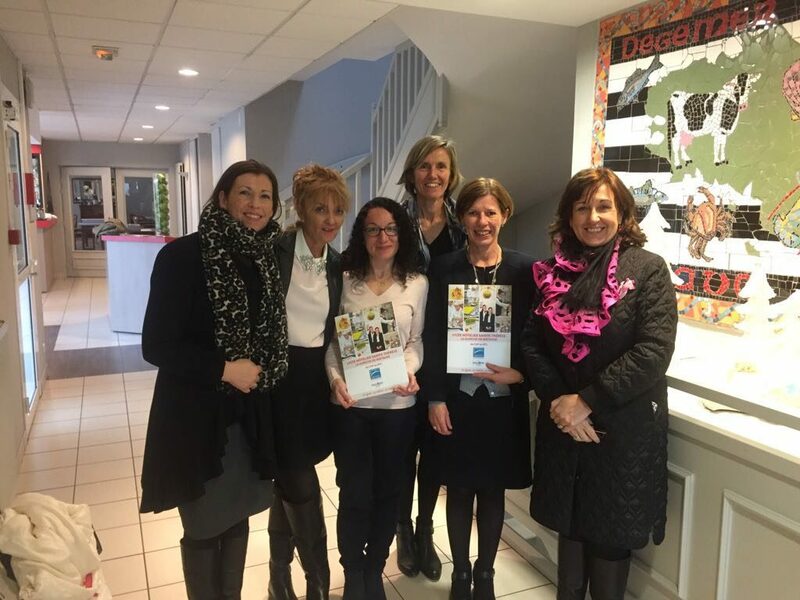 The learners gained experience in their vocational area in another EU work environment and also had the opportunity to improve their linguistic skills. Learners received full Erasmus Plus Grant Funding for the work experience placement. 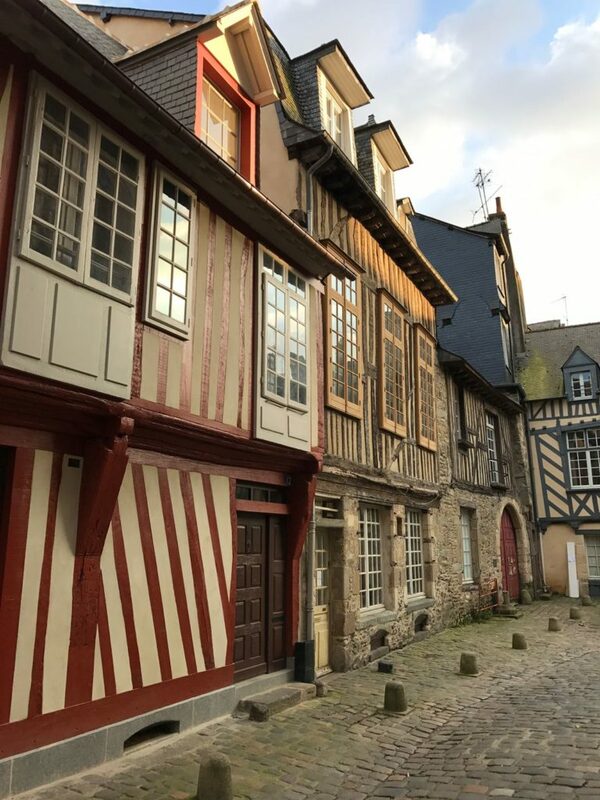 LCFE learners embraced the opportunity wholeheartedly and found living and working independently in France for three weeks has greatly increased their self esteem and self confidence. The learners gained experience in their vocational area in a foreign work environment, experienced a foreign culture and most of all had lots of fun doing all of the above.